Nuptials are stressful enough – you wouldn’t dream of including your energetic pets in your wedding, right? Have no more fear – if you consider your pets as family members, I highly encourage including them to celebrate with you. Not only did I include our dogs in my own wedding, but I have years of experience documenting pets and weddings and would love to combine my two passions and help you include pets in your special day. I am confident when it comes to managing and enticing pets in stressful situations. 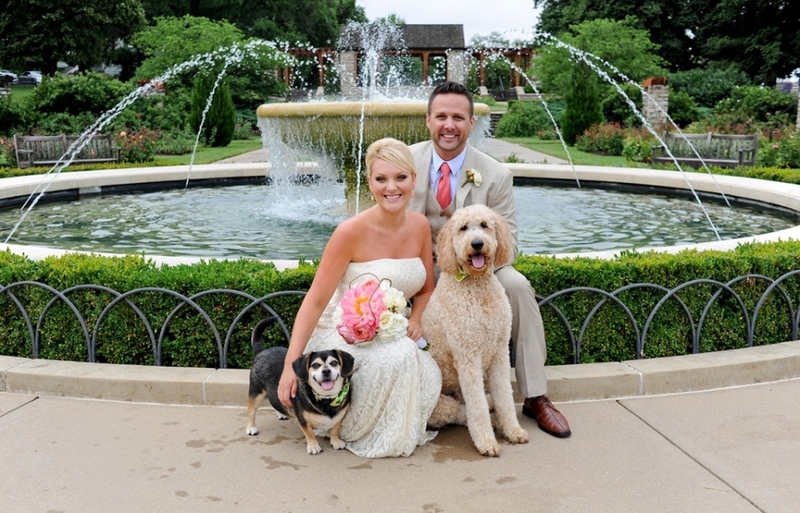 There are so many options to ease your mind when considering including pets at your wedding. I would love to chat with you – send me a message any time! You can see additional examples in my Weddings gallery here.